The Macenmist vineyard, located in Bredbo NSW Australia, is currently in its infancy with developments underway to provide additional varieties of its boutique wine. Using basic traditional European methods the wine at Macenmist is made by a process of extracting the grape juice, fermenting it then drawing off the remaining liquor and allowing it to mature. Our grapes are hand picked, and our wine preservative free. Our bottle labels are reminiscent of our canine helpers and depict Macenmist pedigree Border Collies who throughout their lives traversed the vineyard. Macenmist is hoping to be able to include a cellar door facility for its truffle hunt guests. There is a lot of paperwork, not to mention the industry courses that have to be completed but we are definitely working on it! Two years ago we planted out first white wine grapes — the variety was chardonnay. So this year it looks like we may have our first vintage of white. The volume will not be great but it’s a start. 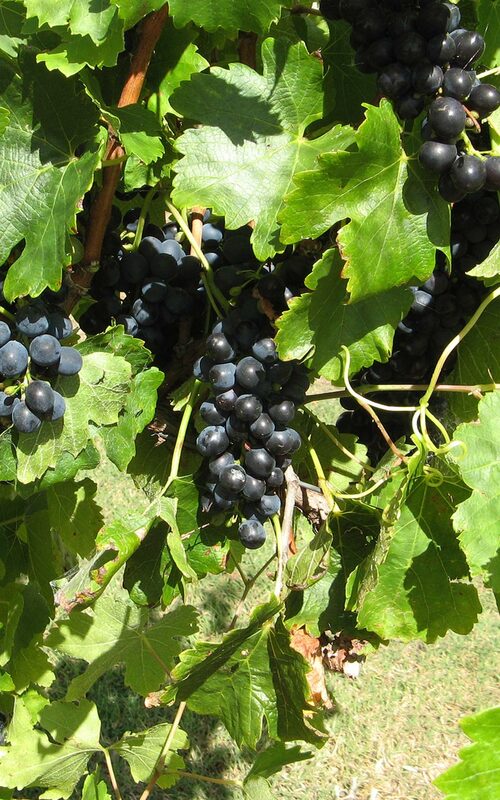 Our current varieties are Shiraz, Cabernet Sauvignon and Chardonnay.